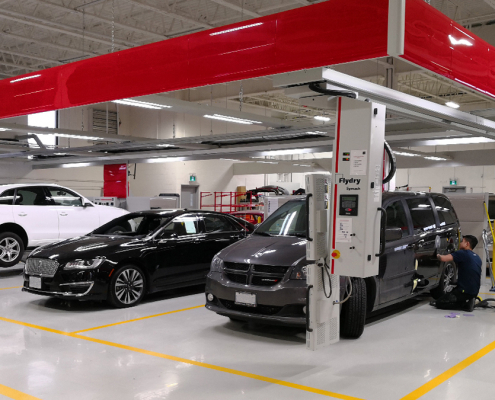 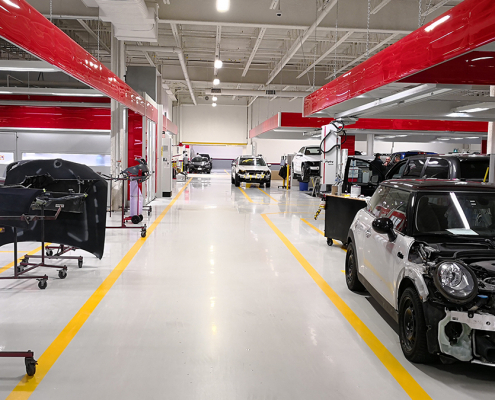 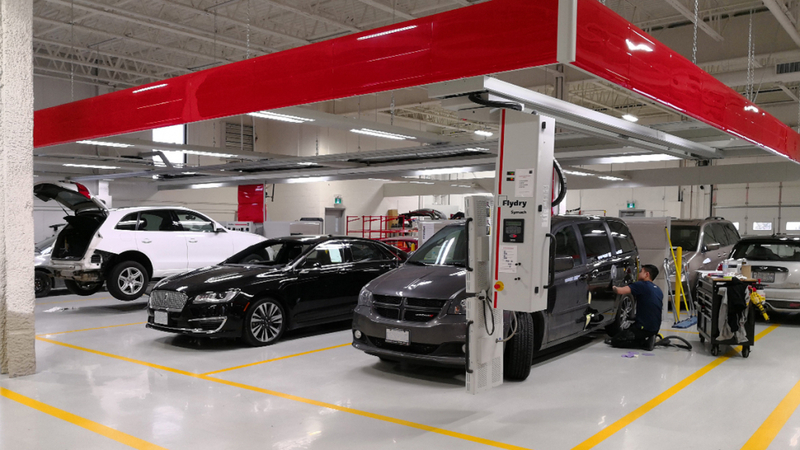 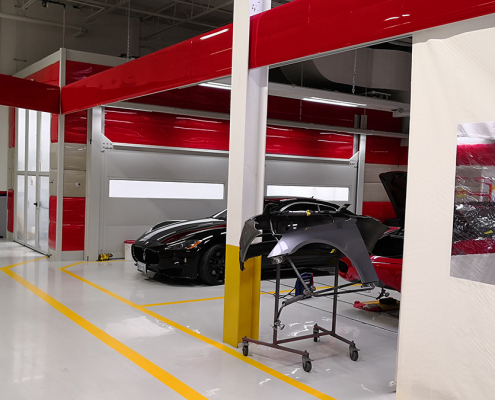 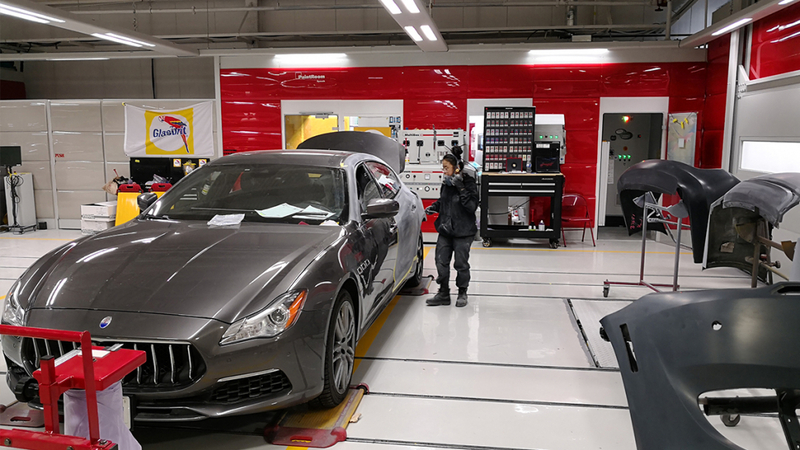 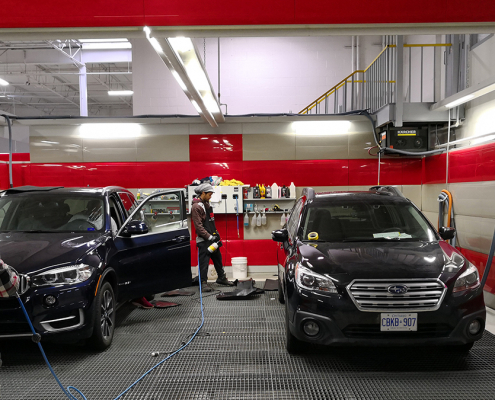 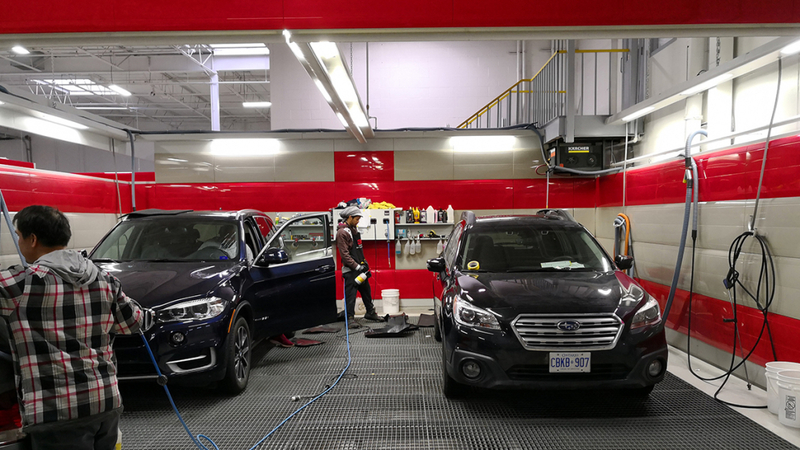 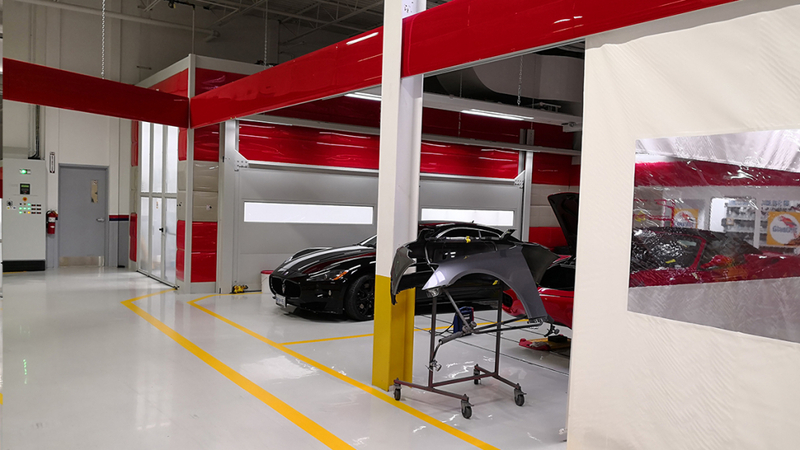 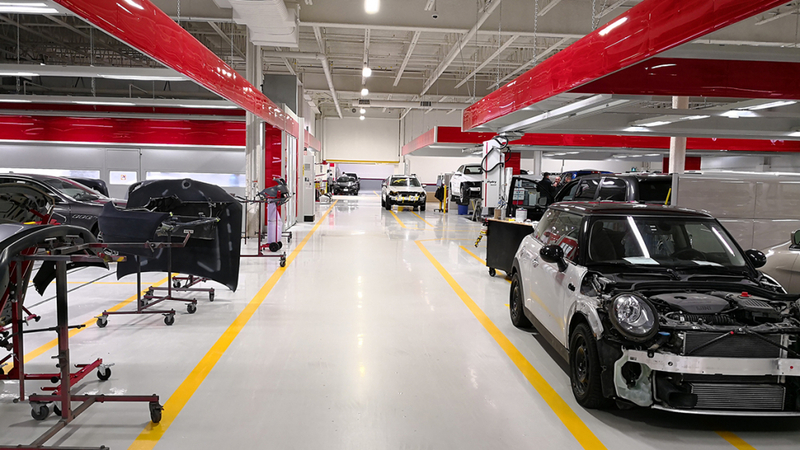 Woodbridge, Ontario – July 9, 2017 – European Autobody has recently opened a new 30,000 sq. 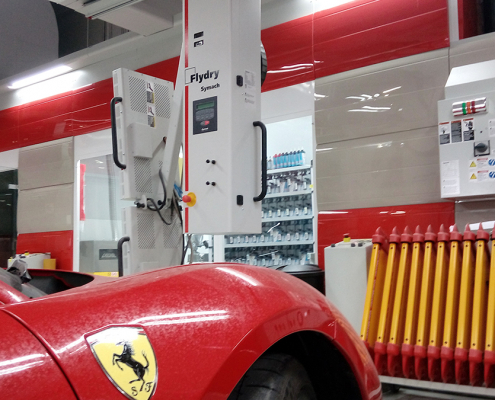 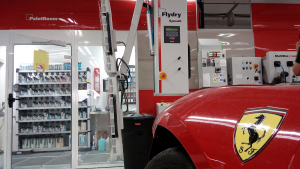 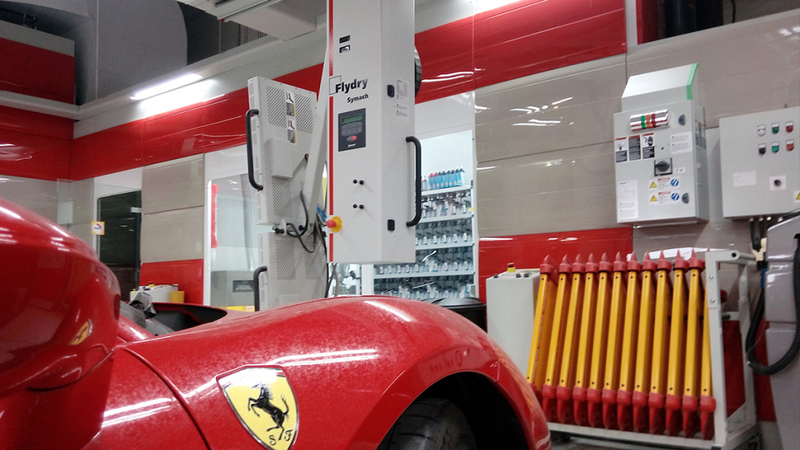 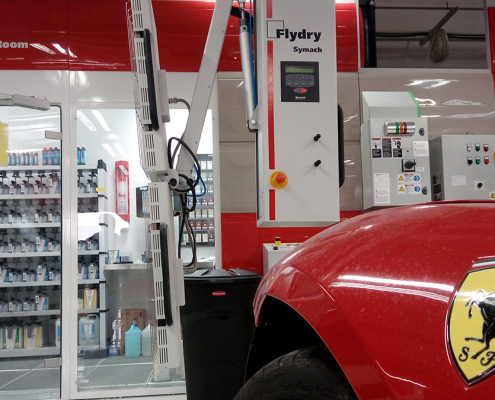 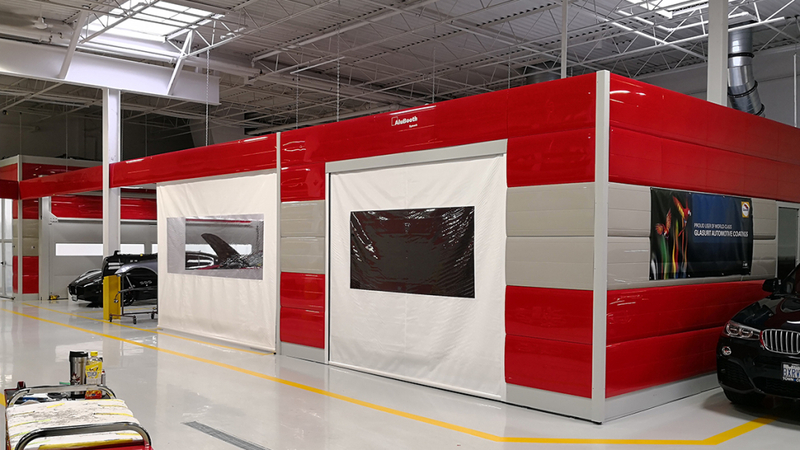 ft. facility fully equipped with Symach solutions. 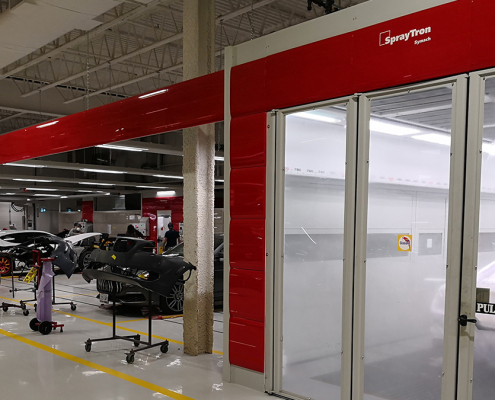 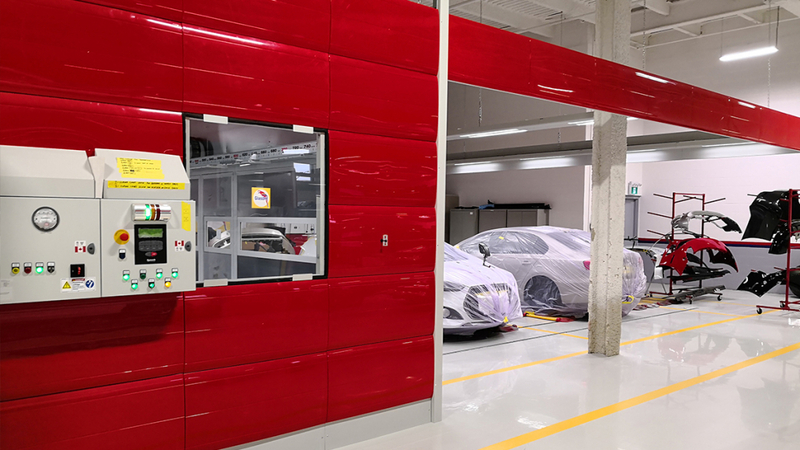 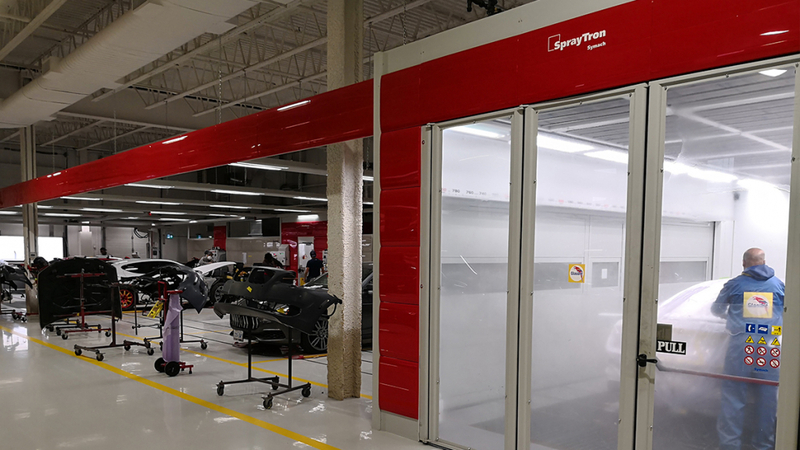 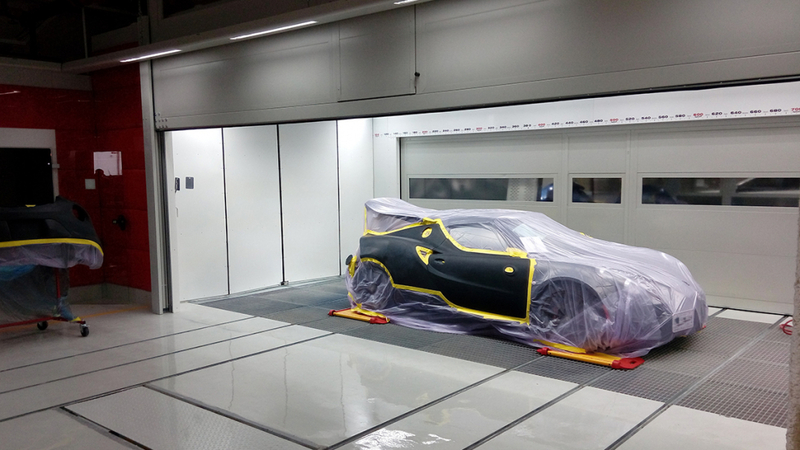 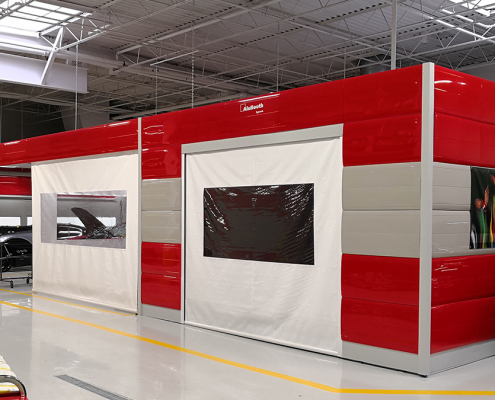 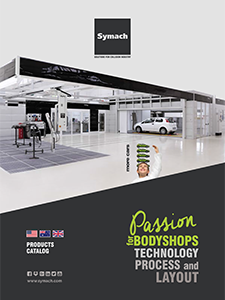 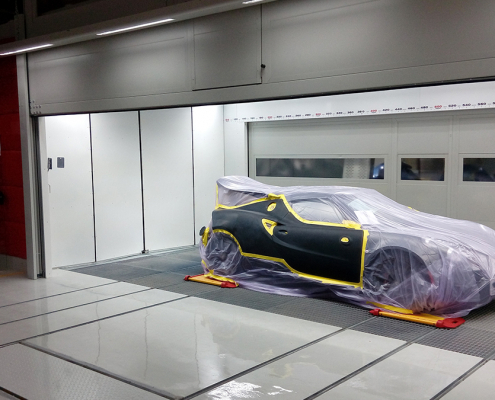 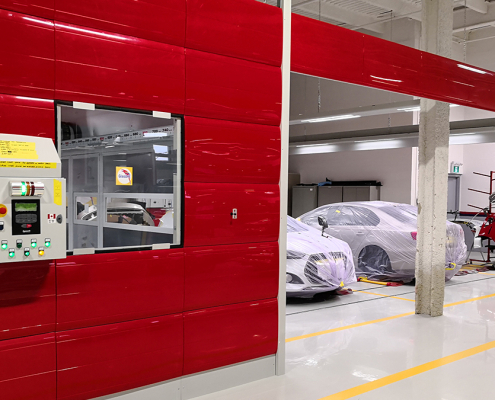 The facility, located in Woodbridge, Ontario, now includes two Symach FixLines that include two SprayTron booths, one KombiTron curing cabin, three paint mixing rooms and three FlyDry robots for curing body filler and primer, along with a complete vacuum sanding system.